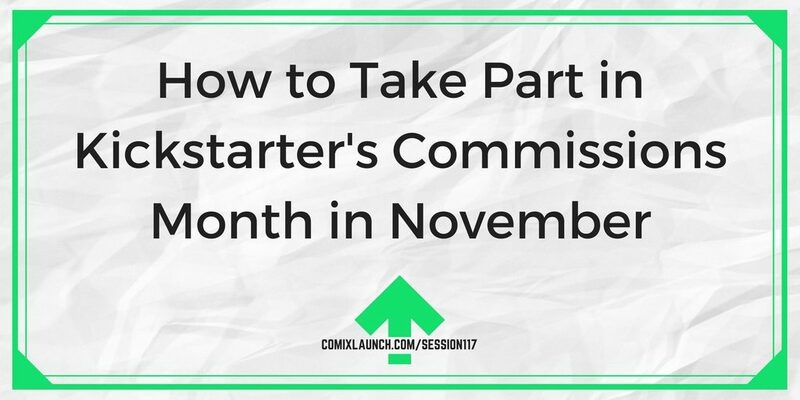 Kickstarter wants you to create with your fans in the month of November. 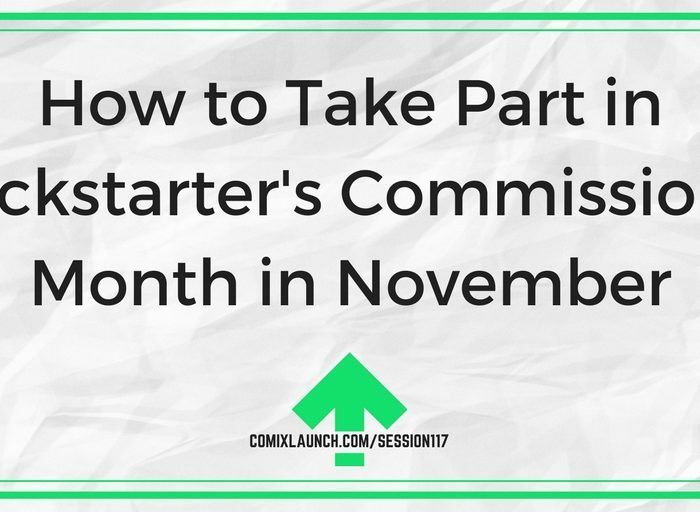 Comissions month is coming on Kickstarter and in this session, Tyler lays out all the details you need to know to participate and offers strategies and protips to dramatically increase your commission sales. 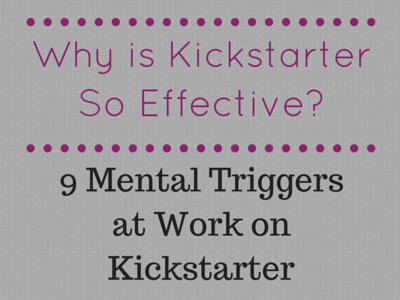 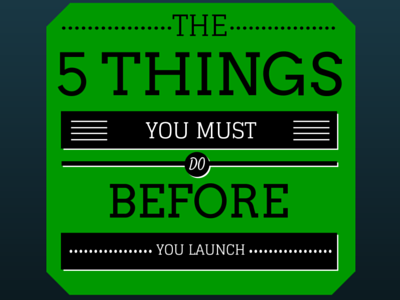 Kickstarter’s November Initiative — Invite backers into your creative process. 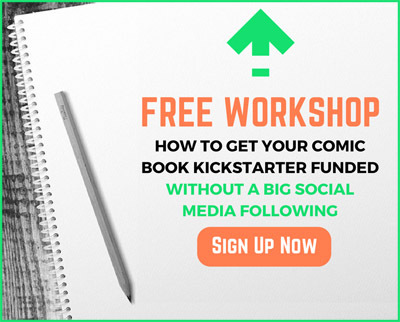 Use their input to inspire custom artworks, one-of-a-kind experiences, and more.